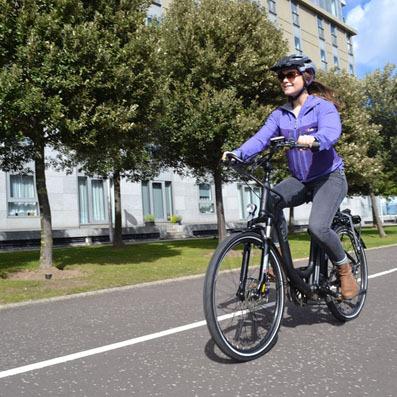 Transport Scotland has decided the recipients of awards from a £470,000 fund for e-bike projects in the country. The money from the e-bike fund will be awarded to 19 public sector organisations and community groups. The scheme’s success has led the Scottish government to make an extra £250,000 available.